Many of these are ‘performance globes’, promising added performance over standard globes. 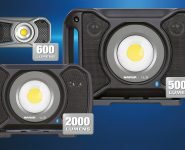 But how is this extra light output achieved without compromising reliability for the longer term? Narva says the short answer is that there is a compromise. 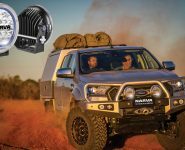 The Australian owned leading company in the development, manufacture and supply of automotive lighting and electrical components says that regardless of the manufacturer, all halogen performance globes achieve their extra light output by being pushed beyond their normal operating tolerances. Without introducing design changes to the globes, they would face a severely reduced life, possibly only lasting for several hours or even minutes. To combat this, performance globes compensate for the additional load on the filament by introducing special gases such as Xenon into the glass bulb to project the filament from premature failure. While this protective measure is effective, it will still not have the same life expectancy as a standard halogen globe. 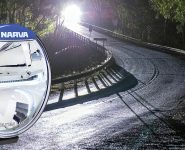 In case you’re wondering, Narva explains the OEM globes fitted to vehicles are normally long life globes, with manufacturers opting for longevity rather than the highest level of light output, to minimise the replacement of globes under warranty. So, we’ve determined higher performance will come with the compromise of reduced globe life, but aside from this there are some other factors consumers should be aware of that also affect the longevity of performance globes. Many of these factors are related to vehicle design, explains Narva. Another vehicle design consideration is voltage. Alternator output tends to vary amongst auto manufacturers. Many modern cars and trucks with additional electrical loads from advanced multimedia and infotainment systems and other on-board computers are typically equipped with alternators that produce higher voltages. These higher voltages are often required for this equipment to operate correctly; the downside is that as performance globes are already operating at higher end tolerances, even small increases in voltage can lead to blown globes. To put this in perspective a five percent increase in voltage can reduce the life of a globe by up to 50 percent. 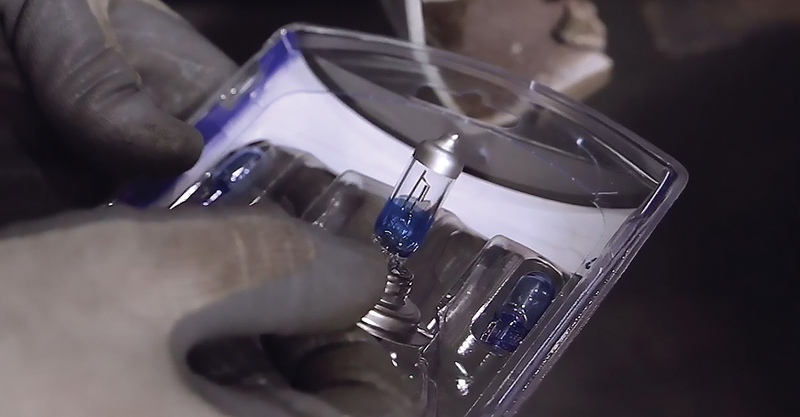 Excessive heat is the enemy of most automotive components and in the case of performance globes, the heat build-up in the headlight can increase the filament temperature leading to reduced life. Unfortunately, modern cars are normally equipped with smaller, encased headlights which make it more difficult for heat to dissipate efficiently. Space within the engine bay or body of the vehicle is also limited, further adding to the issue. They might be convenient, but lights turning on and off as a vehicle enters a tunnel, multi-level carpark or even in cloudy conditions can potentially reduce globe life. Every time headlights are activated, a short term ‘surge’ is experienced by the globe during filament heat-up. The greater the number of on/off cycles, the increased likelihood that globe longevity will be compromised. A problem particularly for four wheel drives and passenger cars that regularly travel rough secondary roads is vibration. 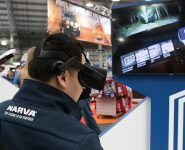 The vibration from corrugated roads and rough surfaces will more often than not be felt throughout most of the vehicle’s components, including the delicate globe filament. Cars with firm suspension set-ups and low profile tyres can also experience the same predicament, with every bump on the road surface being felt, even on sealed roads. What can the user do to increase performance globe life? First of all, don’t touch the bulb glass. It is recommended to wear gloves when fitting any type of halogen globe, or at a minimum to avoid directly placing bare skin on the glass section of the globe. When turning on a Halogen globe, the glass needs to absorb much of the resulting heat, evenly. When the glass is touched during installation, the residual oil from fingers creates a ‘hot spot’ on the glass surface, resulting in uneven heating. If the glass doesn’t heat evenly, areas of the glass will be prone to higher mechanical stress resulting in eventual cracking. When replacing globes, it’s always recommended to do so in pairs, to ensure even light dispersion. Also be aware of loose connectors. A loose terminal connector on the rear of the globe can result in intermittent operation, with greater consequences than that which occurs in the automatic headlight scenario. Faulty relays can also have a similar impact, so get this checked-out as soon as possible if you experience any intermittent light issues. Additional heat generated due to the bad connection can also transfer to the filament adding to concerns. How many hours of life should you expect from performance globes? This will vary somewhat depending on the brand selected and the factors discussed above. Like with other automotive components, the old adage holds true: ‘you get what you pay for’, with the premium brand products normally providing greater performance and longevity than cheaper parts. The globe variant selected will also play a role. From H7-type globes you might expect around 550 hours of performance, while for H4 globes which feature a dual filament, up to 900 hours is achievable. 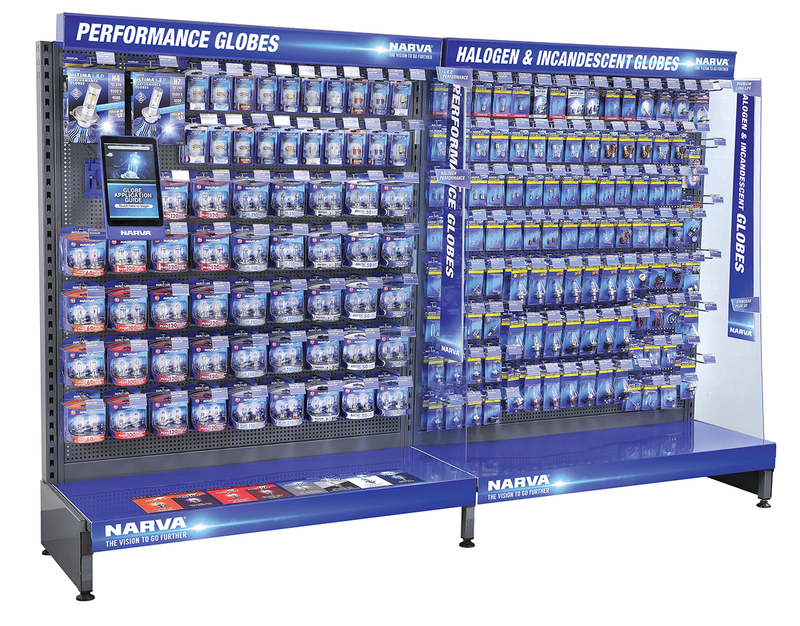 Ultimately, says Narva, a driver needs to make a decision about how important additional light output is to them. If their expectation is that performance globes will go for years without replacing, it’s not a realistic expectation. But if they consider replacing globes as part of their ongoing vehicle preventative maintenance schedule as you would with other vehicle consumables such as oils, fluids, filters and brake pads, performance globes make good sense for the extra visibility and safety they provide on the road. With a disproportionate number of accidents happening at night, more light can be the difference between getting home safely or becoming a statistic.